By building an online platform, Skills Academy improves access to training opportunities for students in Ukraine. 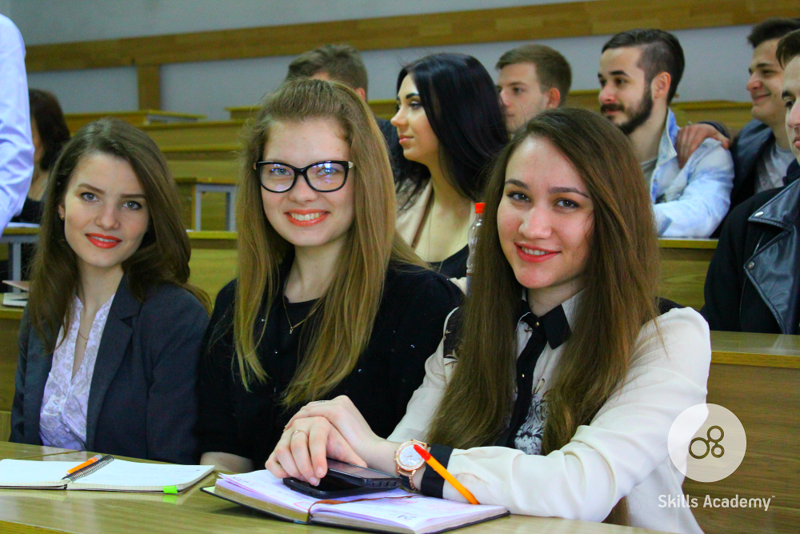 With the support of Visegrad+ Grants in 2015 and 2016, Skills Academy offered free courses to students, entrepreneurs, NGO representatives and local authorities, providing a forum to promote transfer of knowledge on topics ranging from social entrepreneurship and IT startups to the lectures related to civic engagement, human rights and democracy. The courses were attended by more than 38 000 participants from all around Ukraine. In addition, Skills Academy platform provided the members with access to other participants thus enabling networking and exchange. Due to the project’s success, civic education as a topic is now integrated to Ukrainian education both at secondary and higher level, which could have long-lasting effects on civic engagement in the country.